Iman is an architect and a graphic designer with an interest in business, technology, education and youth empowerment. She is the co-founder of Prograph Branding a graphic design business based in Khartoum. 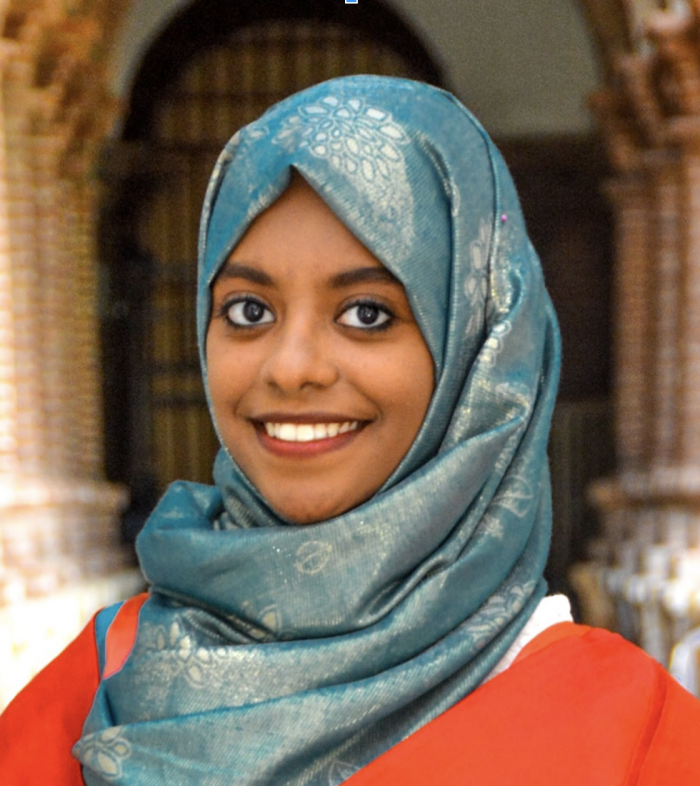 She graduated from the University of Khartoum with a BSc in architecture in 2016 and throughout her college years and after, Iman has been volunteering with different local youth organizations and NGOs.